Hi. Just a quick post to play along with the Runway Inspired Challenge #78. I was drawn to the diagonal lines in the top but my 'blue' is probably more mint. I used a new embossing folder called Weave from Kaisercraft that I picked up from Spotlight today, I thought it went well with the top design. After mounting it on some white card stock I added the sentiment die cut from Lil' Inkers Design which I had die cut 4 times and glued together for some dimension. I added some white enamel dots and some Wink of Stella (which you can't really see in the photo unfortunately) and that's it! I am also putting this in the Simon Says Stamp Challenge - Anything Goes. I hope you have a great weekend! Thanks for stopping by. CAS and gorgeous, Tracey! Love your take on the challenge. The use of die and colors are superb! Thanks so much for playing Simon Says Stamp Wednesday “Anything Goes” Challenge! 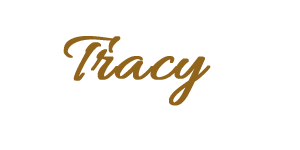 Terrific take on the sketch Tracy, this is pretty! So pretty - I love the soft layers and texture! Thanks so much for joining us on the Runway! 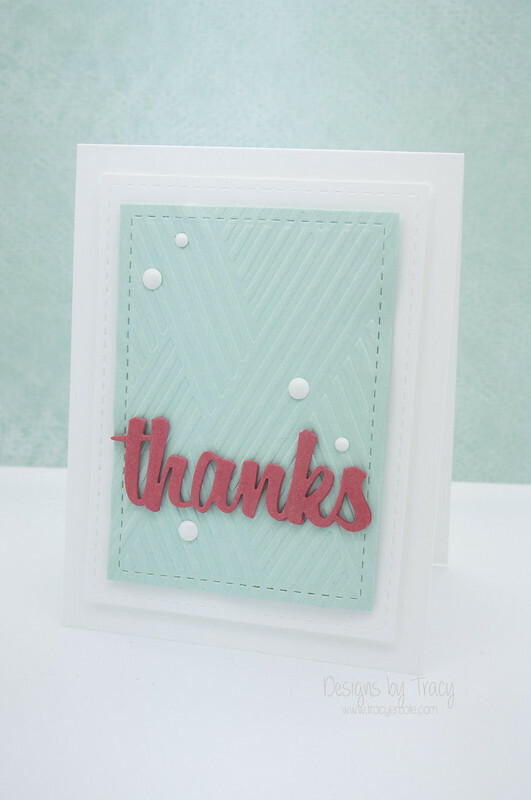 That embossing folder was the perfect choice - love all those diagonal stripes! Thanks for strutting your stuff with us at Runway Inspired Challenge!